Nolwazi “Sista Ntswembu” Zondo is a radio dj on VoWfm and upcoming comedian. 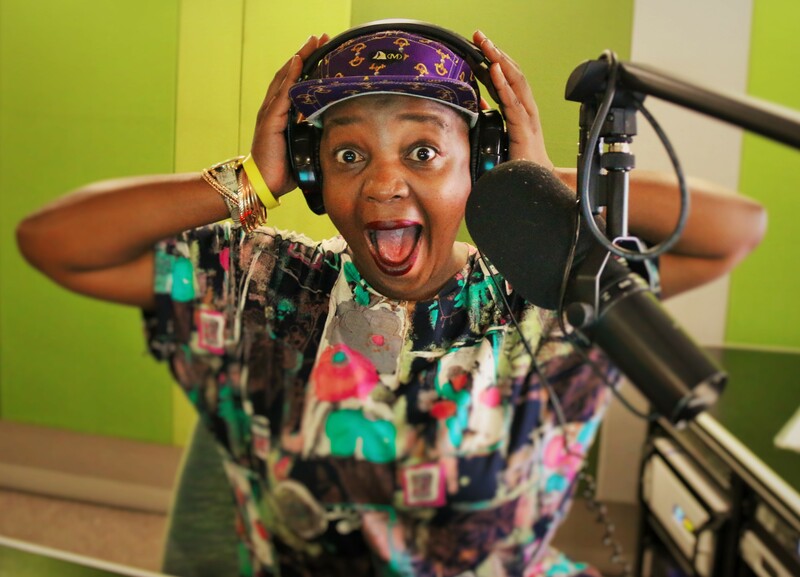 Currently completing her higher certificate in radio studies at the Wits Radio academy, Sista Ntswembu is the host of #ThatLunchShow on VoWfm every Monday to Wednesday at Midday. Our Cool Kid of the week is a refreshing combination of lokshin culture meets urban street style, without trying too hard. She dreams of following in the footsteps of radio giants like Yfm’s Khabzela and Dj Fresh and hopes her journey will lead to her being South Africa’s next great radio personality. “I want to bring back the radio personality to South African airwaves, while I’m also trying to find my license to be funny!” She says.